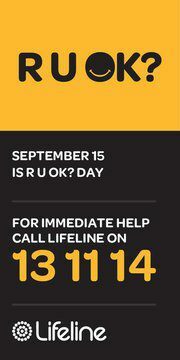 Thursday September 15 is the official R U OK? day. It’s a national day of action which aims to prevent suicide by encouraging Australians to connect with someone they care about and help stop little problems turning into big ones. The idea is that everyone across the country, from all backgrounds and walks of life, is to ask family, friends and colleagues: “Are you OK?”. 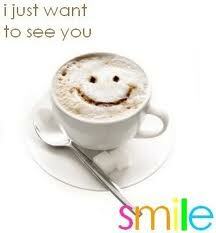 “In the time it takes to have your coffee, you can start a conversation that could change a life. 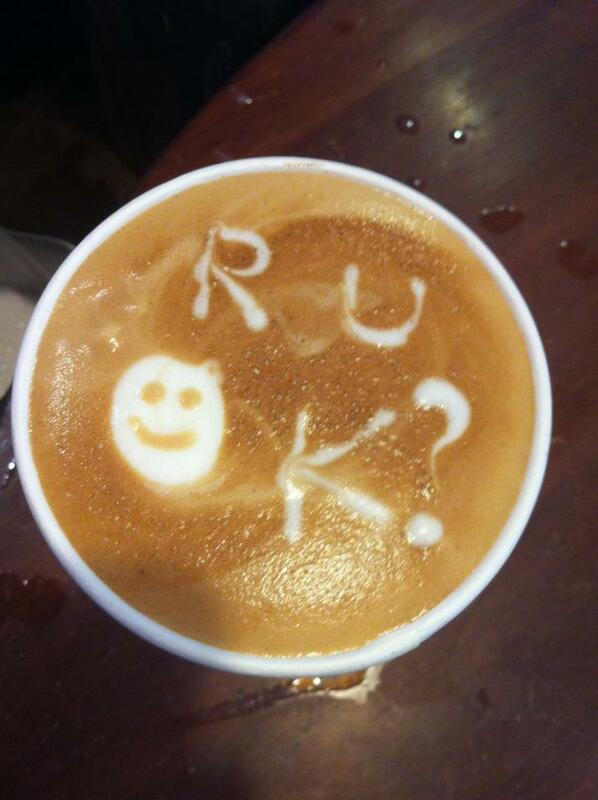 On R U OK?Day, who will you ask?” ♡Gavin Larkin, Founder R U OK? How wonderful to have so many caring about and reaching out and checking in with their friends and people around them. 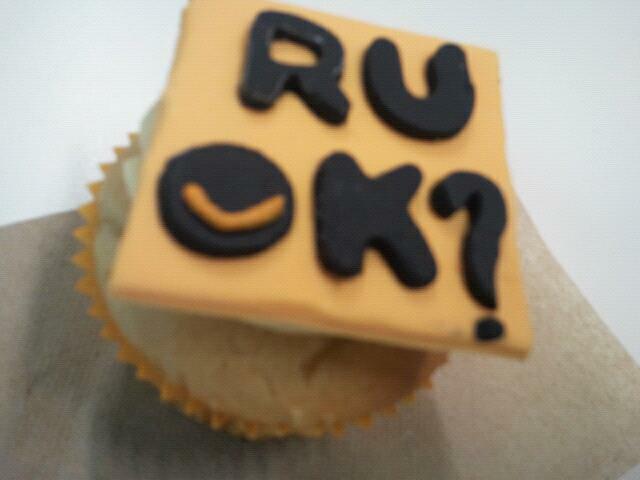 In only its 2nd year over 2 million Australians have participated in R U OK? Day. How amazing and commendable! 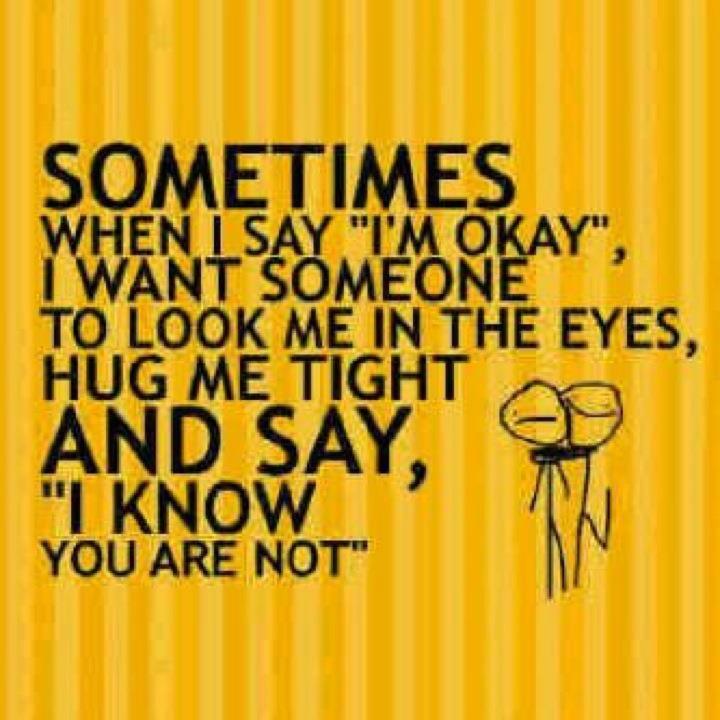 The idea is asking R U OK? in the time it takes to have a cup of coffee or tea………They do have a protocol on their website that one can follow after asking the question yet ♡MIRRORING, ♡Validation and ♡Empathy are great ♡TOOLS to use. 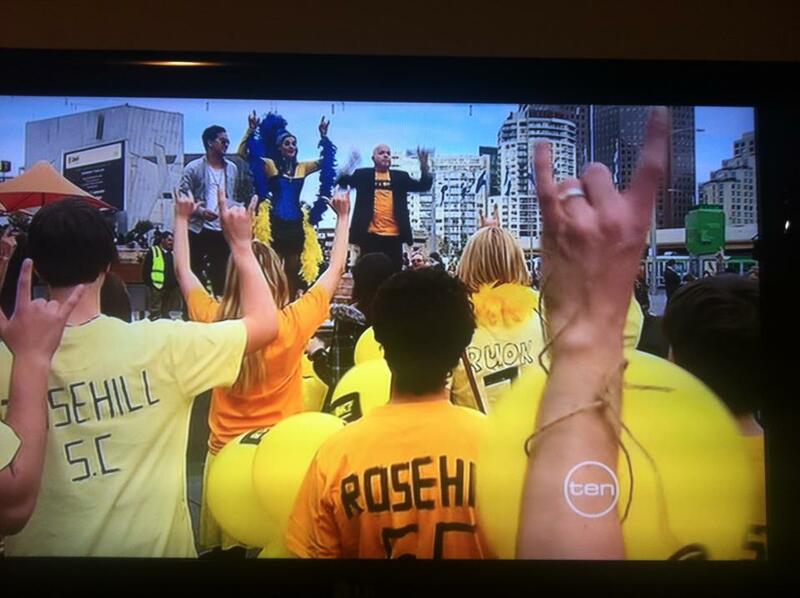 Many creative events were organized around Australia for today – see their website – http://www.ruokday.com.au/content/home.aspx …….like the fun flash mob in central Melbourne…..with the one and only Glenn Capelli, who with his friend Steve Woodsey had been inspired to write an RUOK? song and teach people to how to “sing” the “Are you OK” message using sign language. I’ve only just found out about this extraordinary and amazingly creative campaign today and after I researched it I started thinking about how we could add another dimension and as well check in on our family and friend’s marriages/relationships. I came up with the question of –♥R U2 OK? – having the same caring conversation and checking-in and offering that there are resources and ♡TOOLS available is sometimes all it needs to stop relationships from dying……………. And how’s this for a cute cow?……………..those who have done the couples workshop will recognize how fitting the cow is as an image………. We know that there are many marriages dying everyday in Australia with the divorce rates in Australia being at around 40%. This means about 40 percent of marriages can be expected to end in divorce. Adding a small fraction for marriage breakdowns which are never formalised by divorce, it is estimated that about 43 per cent of marriages end in separation within 30 years of the marriage. Divorce rate in Australia stands at around 3 divorces per 1000 marriages. Census records show that more than 55,000 divorces were granted in 2001. During the same period around 103,000 marriages were registered. And nearly half of all divorces involve children. In 2008 alone, 43,000 children experienced the divorce of their parents. Note this does not include children who experience the breakdown of their parents’ de facto relationship. Let’s make asking ♥R U2 OK? a regular thing we do!! Question for you: R U OK? and ♥R U2 OK? ♥MIRRORING TOPIC: R U OK? and ♥R U2 OK? 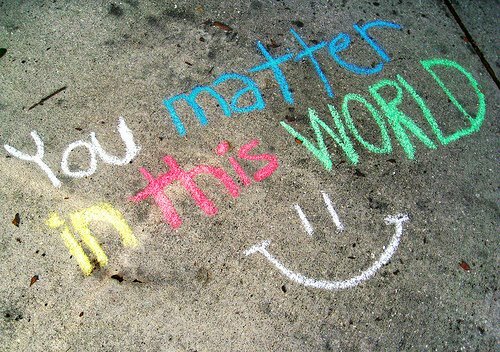 sometimes all it takes is a smiley face in a coffee cup or a chalk message on the pavement………….. 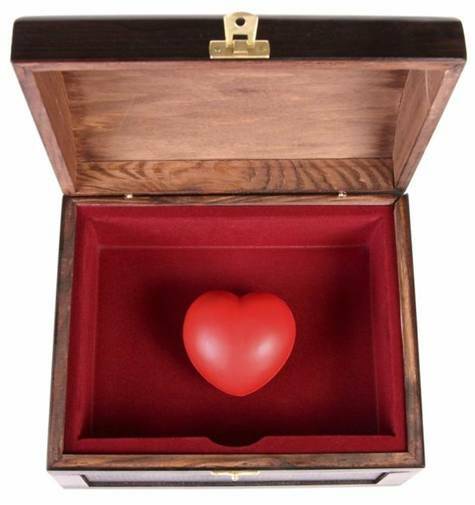 This entry was posted in ♥DAILY LOVE TIPS, ♥MIRRORING Topic, ♥TOOLS, ♥VALUES, Communication, Couples, My ♥favourite things, Question for you, Relationships, Uncategorized and tagged ♥TOOLS, divorce, friendship, half divorce-rate, healing, marriage, R U OK? Day, R U2 OK?, relationships, suicide. Bookmark the permalink. 1 Response to R U OK? and ♥R U2 OK? 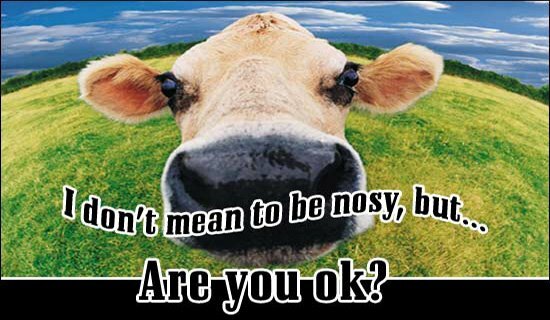 So a BIG SHOUT OUT – R U OK and R U2 OK?